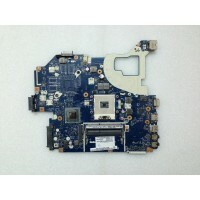 ACER ASPIRE E1-510 LAPTOP MOTHERBOARD Z5WE3 LA-A621P COMPATIBLE WITH..
ACER ASPIRE E1-522 LAPTOP MOTHERBOARD 48.4ZK10.021 NBM811100H COMPAT.. 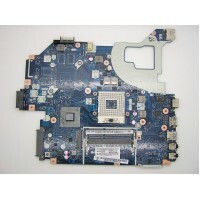 Item: Acer Aspire E1-531 NE56R NV56R Intel Motherboard NB Warranty: 30 Days Warranty ..
ACER ASPIRE ES1-512 LAPTOP MOTHERBOARD N2840 2.448-03707-0011-NBMRW11002-NB-MRW11-002 MRW11.00..
Acer Aspire One 722 AO722 Motherboard/Mainboard P1VE6 LA-7071P REV 1.0 BRAND: ACER&..
ACER ASPIRE ONE AOD250 D250-1165 D250-1197 AO532H-2924 LA-5141P COMPATIBLE..
ACER ASPIRE ONE D270 MOTHERBOARD DA0ZE7MB6D0, 31ZE7MB0020. 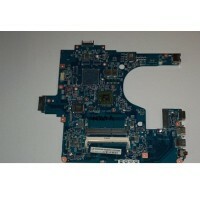 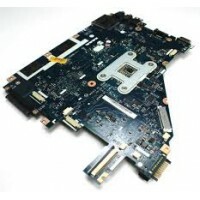 ACER ASPIRE ONE D270 MOTHERBOARD DA0ZE7MB6D0, 31ZE7MB0020. 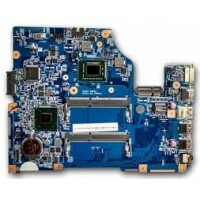 COMPATIBLE WITH..
ACER ASPIRE V3 571G E1 571G V3 571 E1 571 LAPTOP MOTHERBOARD Q5WVH LA 7912P ..
ACER ASPIRE V5-571 V5-471 INTEL LAPTOP MOTHERBOARD I5-3317U 48.4VM02.011 NB.M1K11.004 ..
ACER ASPIRE ZE6 ZE 7 ONE D257 ONE 270 LAPTOP MOTHERBOARD N570 DAOZE6MB6E0 ..
ACER E1-510 LAPTOP MOTHERBOARD Z5WE3 LA-A621P MOTHER BOARD COMPATIBLE WITH..
ACER EXTENSA 4620 MOTHERBOARD - 06236-3M - 554H001051G COMPATIBLE WITH &nb..
ACER TRAVELMATE 4740 4740Z MOTHERBOARD G1 TM4740 HM55 MB.TVQ01.001 48.4GY02.031 ..
ACER TRAVELMATE 5744 5744Z LAPTOP MOTHERBOARD BIC50 MBV5M0P001 08N1 0P53J00 ..
ACER V5-571G V5-571 LAPTOP MOTHERBOARD 11309-2 48.4TU05.021 COMPATIBLE WIT..